Happy Friday! I have been making it a priority to make time to relax and read a few days a week and I'm pleased to report that I'm keeping up with my goal of reading one book a month! 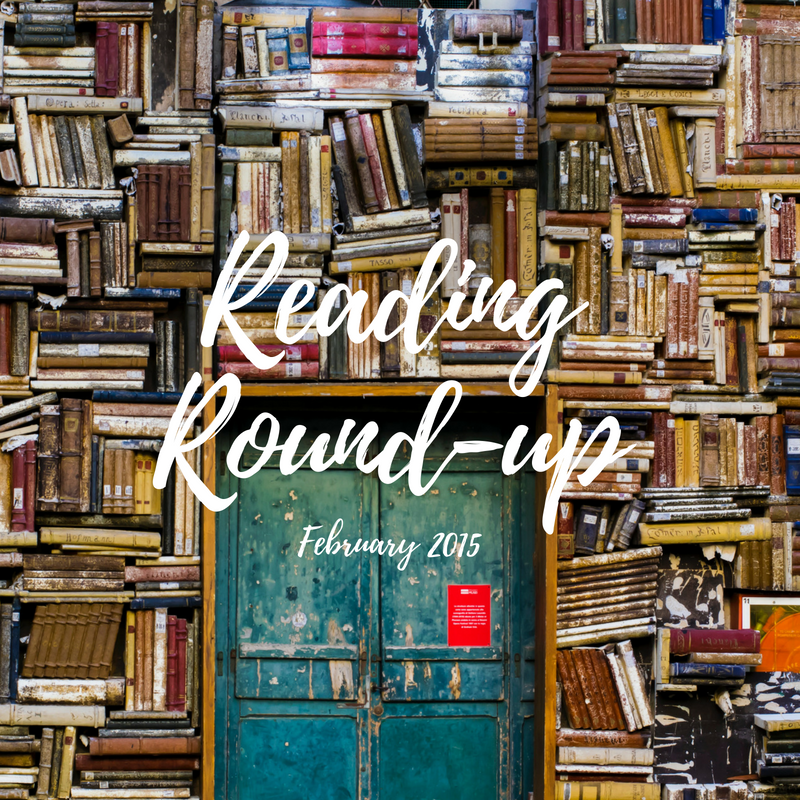 Here's what I've been reading and how I reviewed them on Goodreads. 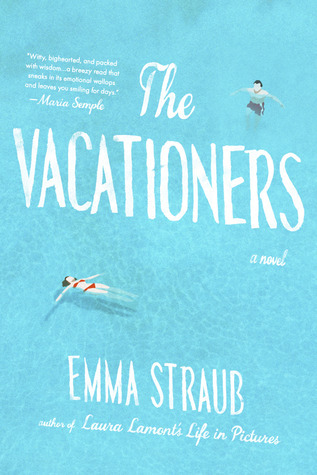 The Vacationers, follows the upper, middle class Post family, on their two week vacation to Mallorca, Spain. Fanny and Jim recently celebrated their 35th wedding anniversary and their daughter Syliva, will be leaving for college in the fall. The vacation is supposed to be a celebration but just before they leave, Fanny finds out that Jim was fired from his job of 30 years for having an affair with an intern. Sylvia is dealing with humiliation from her actions at a party. Fanny and Jim’s son Bobby and his girlfriend, Carmen, join along with Fanny’s lifelong friend Charles and his husband Lawrence. Bobby and Carmen’s long term relationship is going nowhere and Charles and Lawrence are on the short-list to adopt a baby. While Lawrence is ecstatic, Charles is still not sure if this is what he really wants. Straub does a good job developing the characters but none of them are very likable. Vacations are for enjoying togetherness of family time but instead the Posts deal what many families do when they suddenly are in close quarters with one another; get on each other’s nerves. Each of the characters deal with various awkward situations and tense moments but there were touching and funny moments too, drawing some of them together and others apart. It’s a fast and light read, but I would have liked to see the characters deal more with their misgivings instead of wrapping it up neatly with a happy ending. The Light Between Oceans takes place in the 1920’s and is set in a small town in Australia. Tom, returning from the war on a ship, saves a woman one night from an intruder. He doesn’t give it a second thought but years later will be surprised when their paths are intertwined and they meet again. Tom accepts a position as a lighthouse keeper on Janus Rock, a remote island off Western Australia. No one lives on the island except the lighthouse keeper, and supplies are delivered by boat every three months. Before heading out to his post, he meets Isabelle and over the next several months courts her, writing letters delivered when the supply ship arrives. After they marry, Isabelle joins Tom on Janus Rock and they live a happy life isolated from the real world. But there happiness comes to a halt when Isabelle has several miscarriages and then delivers a stillborn baby. One day a boat washes ashore and inside they find a dead man and a crying baby. Isabelle begs Tom not to report the incident until the next morning so she can have a few precious moments with the baby. Those few hours turn into a few days, and then months and then years. They raise their baby as their own and call her Lucy. The decisions they make that day will affect several lives with devastating results. This story is heartbreaking and will pull you in several directions and have you thinking about right and wrong, deceit and betrayal; love and hope. 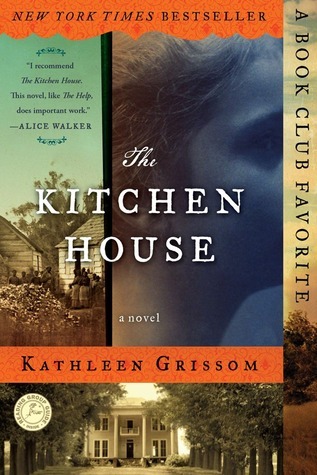 The Kitchen House is set in the late 18th century and takes us to life on a southern tobacco plantation. The store is told through seven year old Lavinia, who is orphaned on a ship making its way to America and Belle, the plantation master’s illegitimate daughter. Lavinia is brought to the plantation as an indentured servant and works alongside the other slaves in the kitchen house. She is raised mainly by Belle and slowly comes to love her new family. As a young woman, she is offered a chance to leave the plantation to be educated and lead a privileged life. She misses her plantation family and in a desperate decision, marries the master’s son. A decision, in her mind, that will get her back to her family and where she will be able to change things on the plantation. She quickly learns that while the master was a compassionate man, his son is not and her plan backfires, bringing tragedy and suffering instead. This is not a light read, yet with so many awful things happening to good people, it was hard to put this book down because you wanted to see someone get a break. The characters were well developed and you were drawn in immediately. In the end, the story is about loyalty and the sacrifices you make for family. What are you currently reading? Let me know your book suggestions in the comments! i'm reading the divergent series! 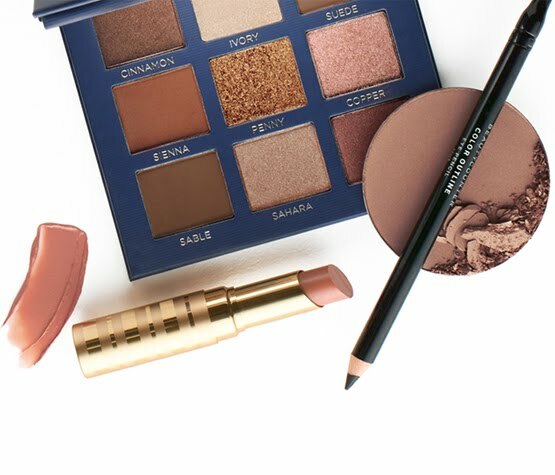 loved seeing what you're into at the moment! Those last two books sound really good! Thanks for sharing! 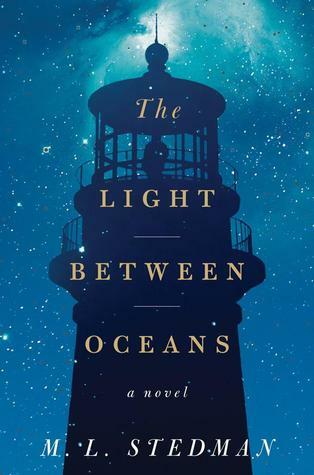 I really want to read the Diane Von Furstenburg book, but The Light Between Oceans sounds good. I've also heard that the Kitchen House is good too. You are always sharing new books with me! My list keeps growing. I'm reading the Mitford series right now. Have you ever read it? The only one of these I've read was The Kitchen House and it was so good! I also have the same goal to read one book a month, and every time I read a post like this I get motivated to keep going so thanks for the inspiration! I will have to read some of these! I'm stuck on some book right now I can't get into. My favorite authors are Sandra Brown, Liane Moriarity and Emily Giffin! I really want to read that second book you mentioned. Due to a crazy, busy year and running after a toddler I only read 4 books last year. Shame on me. But so far in 2015 I just finished reading my 2nd book, so I am already ahead lol. My daughter read that series and loved it! The DVF book is on my list too! I've read all of Emily Giffin's books and loved them! I'll have to check out the other two authors! SUCH a great post!! Such a nice addition to typical fashion blogger posts; I absolutely adored reading this! I am definitely going to buy and read the Kitchen House - it sounds amazing! I just finished up The Museum of Extraordinary Things. It was SUCH an odd book. To be honest, I wasn't particularly invested in it until the very end. It was good, but nothing special and then the last chapter BLEW ME AWAY. It was so beautiful and I think I cried for a solid half hour after finishing haha. You definitely need to check it out! Great job keeping up on your reading. I have heard great things about The Kitchen House. Thank you Lee! I'll add that one to my list! I'm going to have to look into these books! Thanks for sharing! Thanks for the suggestions - I'm always looking for books to add to my list! I just finished "The Impossible Lives of Greta Wells" - really interesting book. Thanks for the recommendations. I will have to check out these books. They all sound great. Enjoy your Monday! Now I know what is out there. These books seem to have some devastation but great storylines. Thanks for sharing! You always inspire me to read more Jill! The Kitchen House sounds like a great one. I'll check that one out! Thanks for the recommendation! My goal is to read some of your picks this year...and with some transitions going on at home...hopefully that will be possible very soon! These all look really interesting. Thanks for sharing. I haven't read any of these! I will add them to my list. I just finished "Chose the Wrong Guy, Gave Him the Wrong Finger" and loveddd it!! I need to add those books to my list. Thank you for sharing them. I need to start reading more. I love to read but seem to never have time. 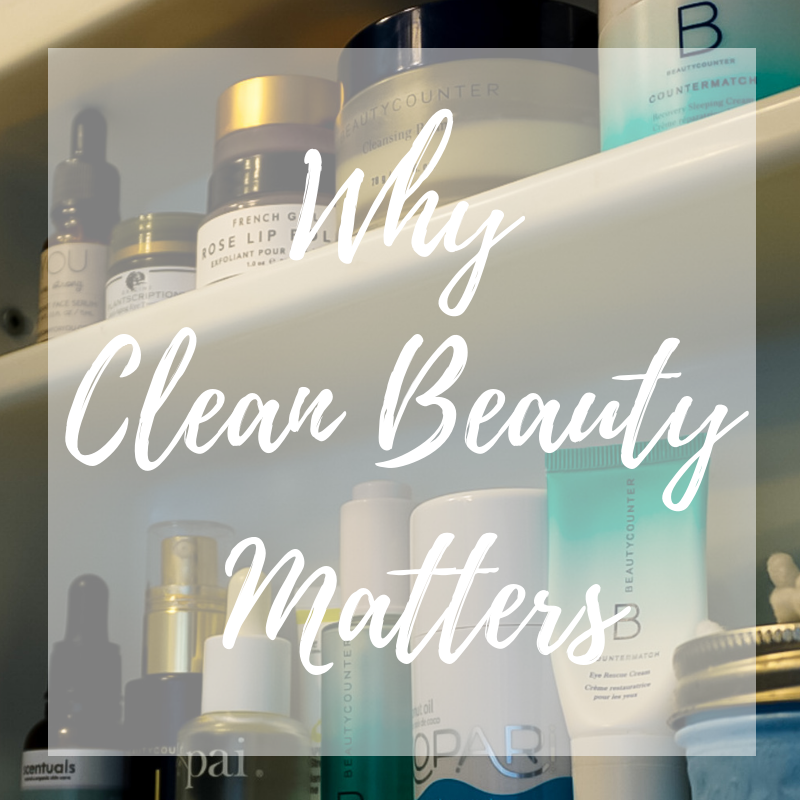 Thanks so much for linking up to H54F! The Light Between Oceans sounds amazing- and heart-wrenching, yes. I want to check it out! Just on time when I am looking for new books to read! Thanks for the suggestions! Great book suggestions, I really want to read The Kitchen House! I like your posts and photos! I really enjoyed "the light between oceans!" I've also had "the vacationers" on my kindle for the longest time. After reading this I'll definitely bump it up to next on the list! I haven't heard of any of these, but need to see if they are on my Goodreads 'to read' list. Thanks for the reviews, I always enjoy this post! Thank you for this review. I don't books anymore (since blogging) except maybe a few chapters of books here and there. 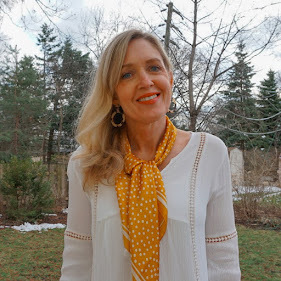 Thank you for linking this post up to "Bloggers Who have Inspired Me'" today. I will have to keep these books in mind! I'm an avid reader as well but I have totally fallen off my game. You've inspired me to get back into it!